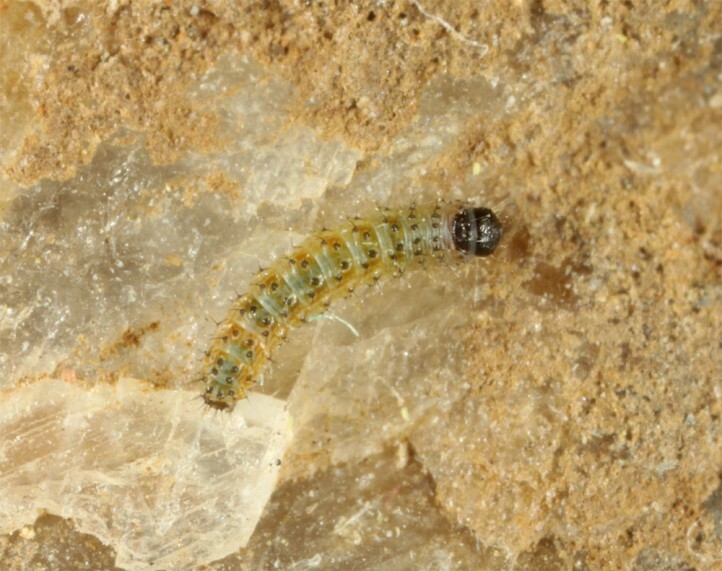 Larvae feed polyphagously on herbs and grasses on and low under the ground. 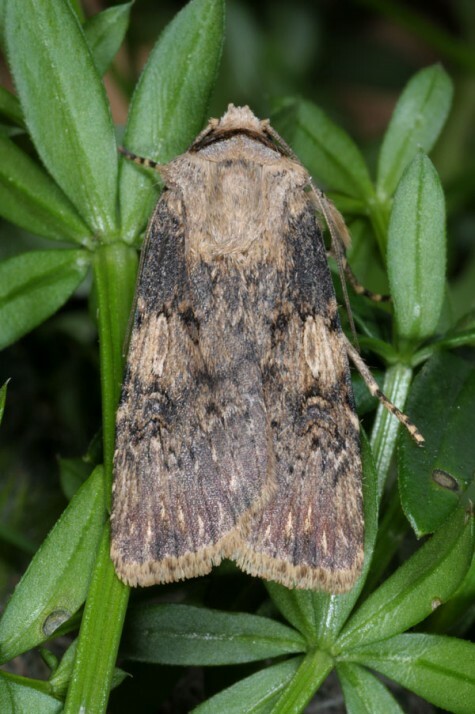 Agrotis puta inhabits especially sany grasslands, dunes, sandy fields and other not intensely managed sites on sandy soils. 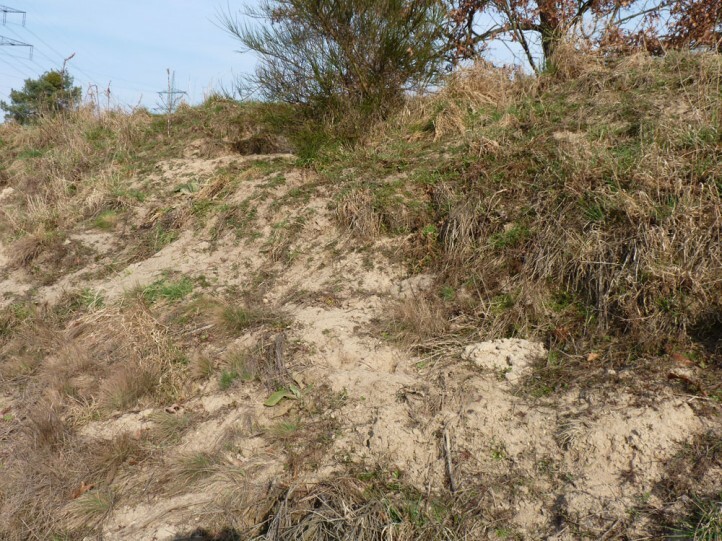 In the Mediterranean, it is not so strictly confined to sand, probably because of the much more common open soils there (due to drought). 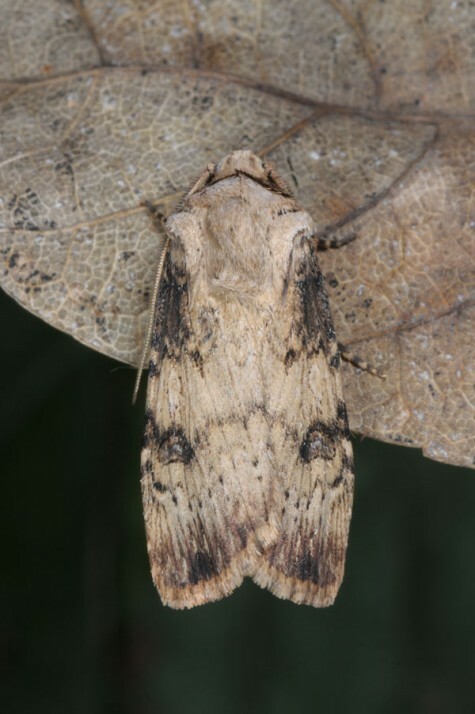 The moths occur in two, in the south also three generations most often between April and September. 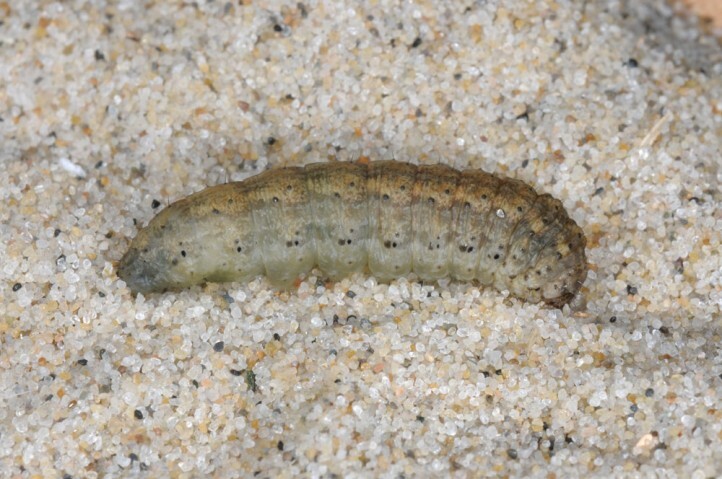 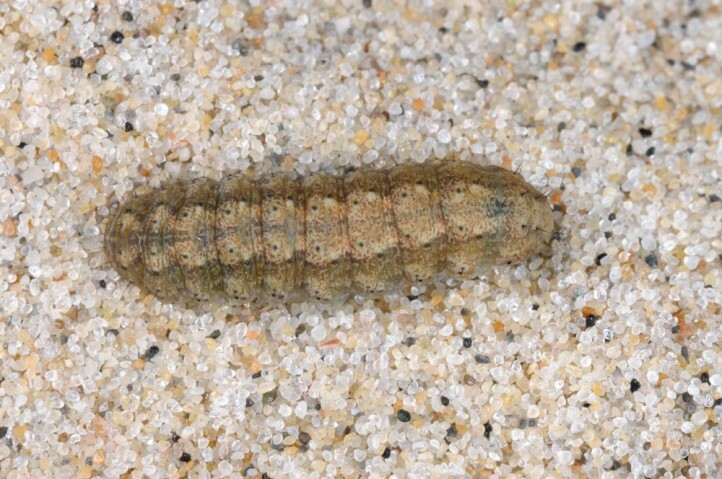 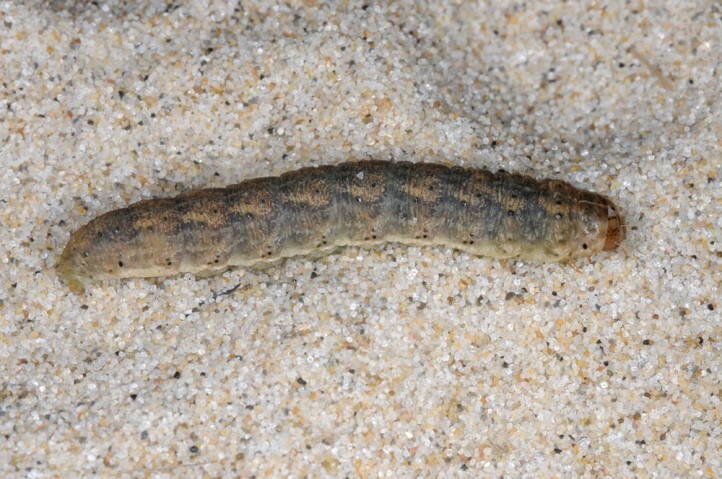 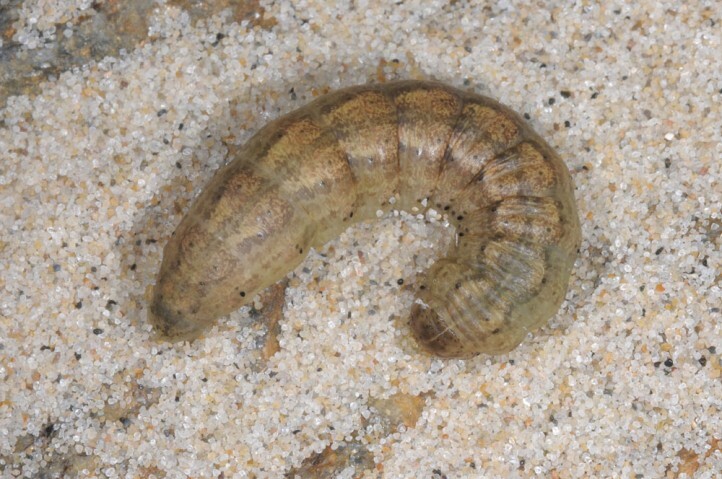 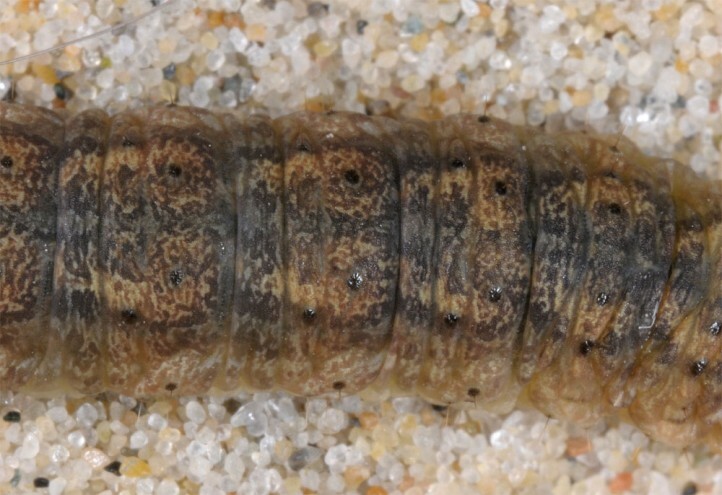 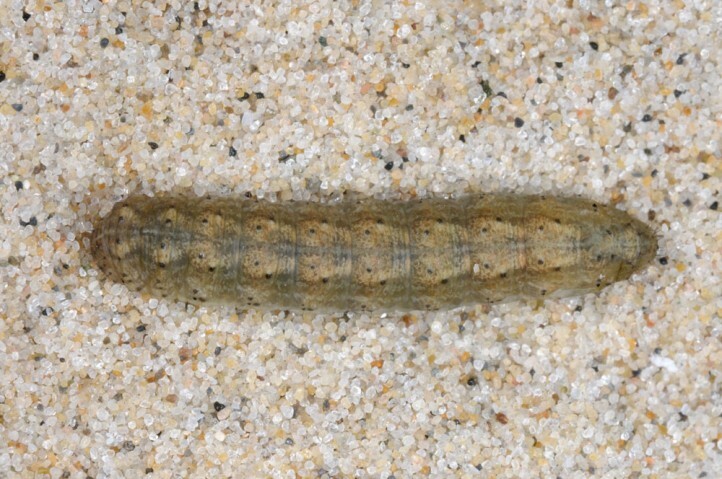 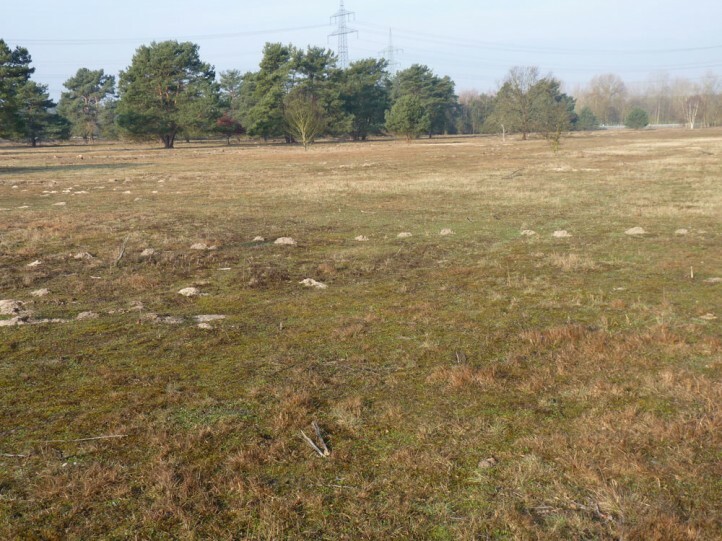 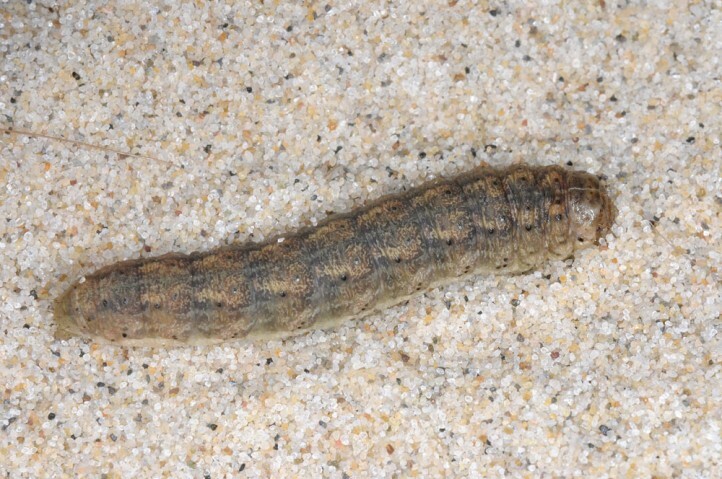 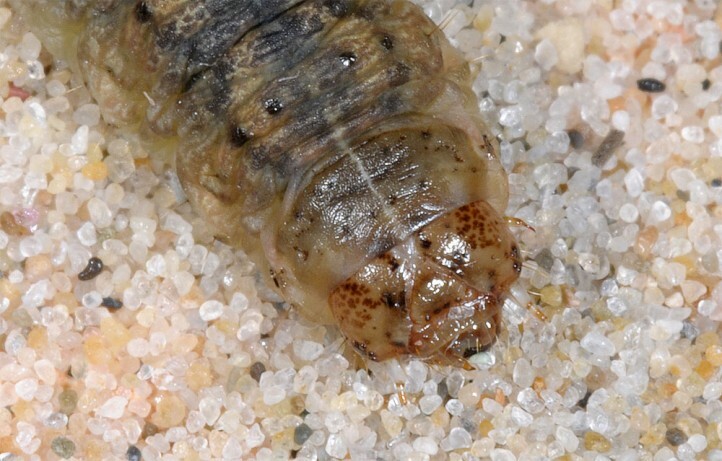 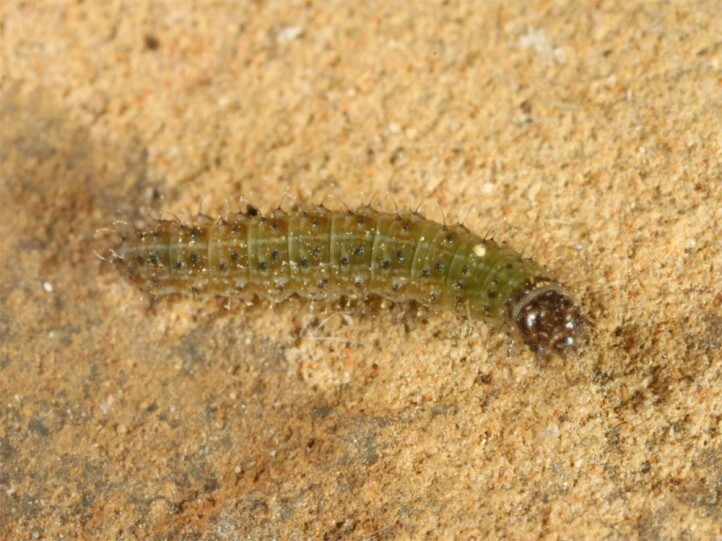 Larvae most often overwinter in mature stage and will not feed any more in spring. 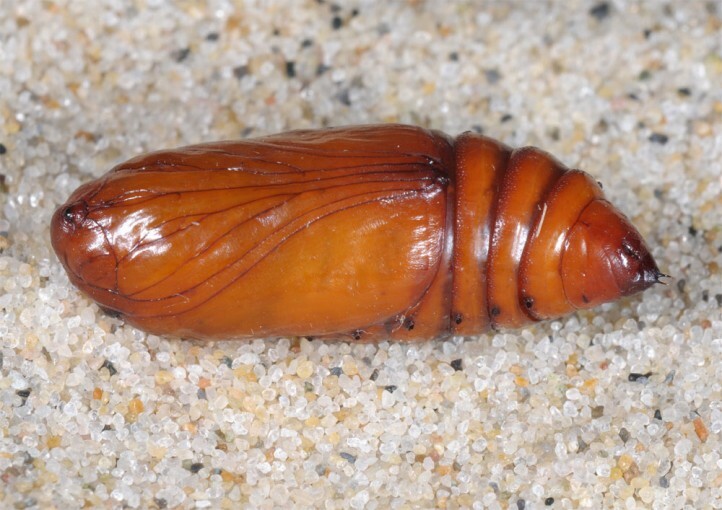 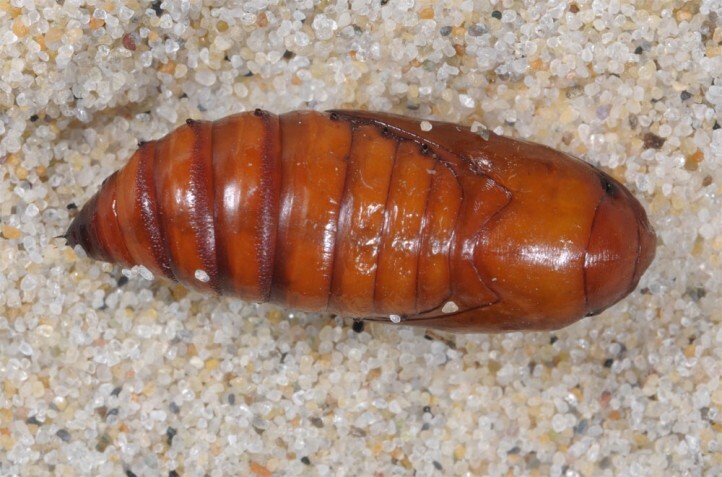 Younger instars will hibernate only if oviposition was too late for full larval development in autumn. 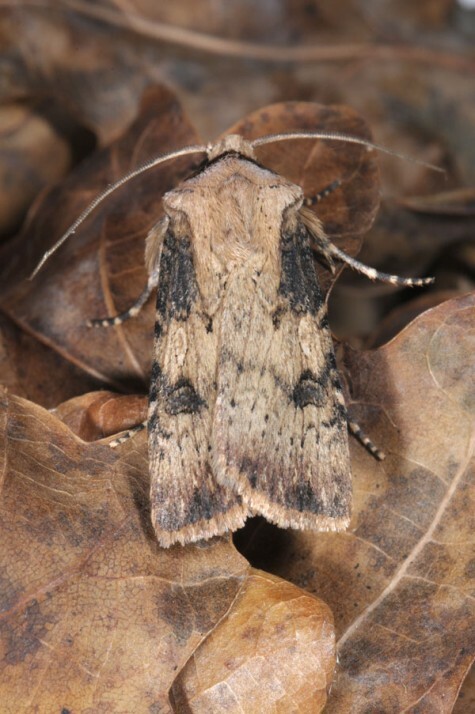 Agrotis puta ha become rare in some regions in Central Europe because of the strong decline of sandy grasslands. 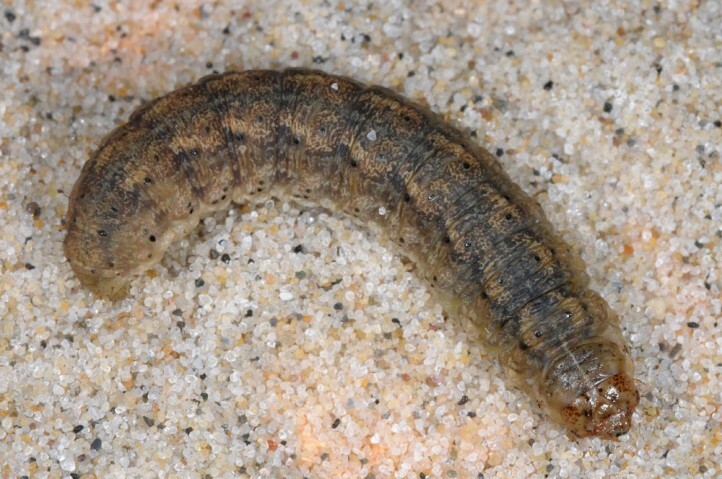 In still existing habitats, it is more common and less demanding than comparable species. 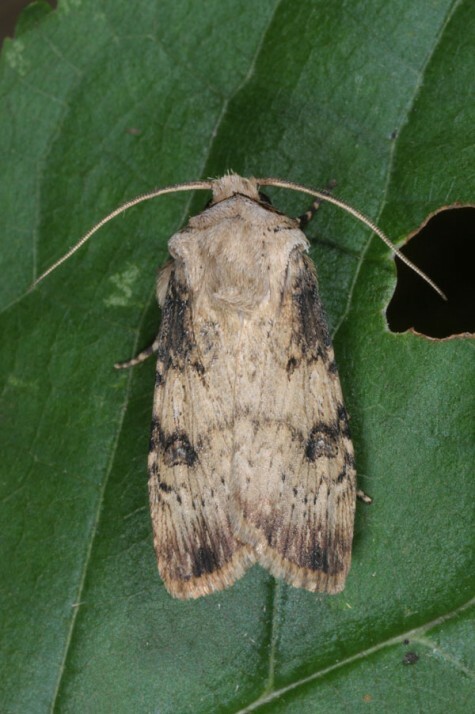 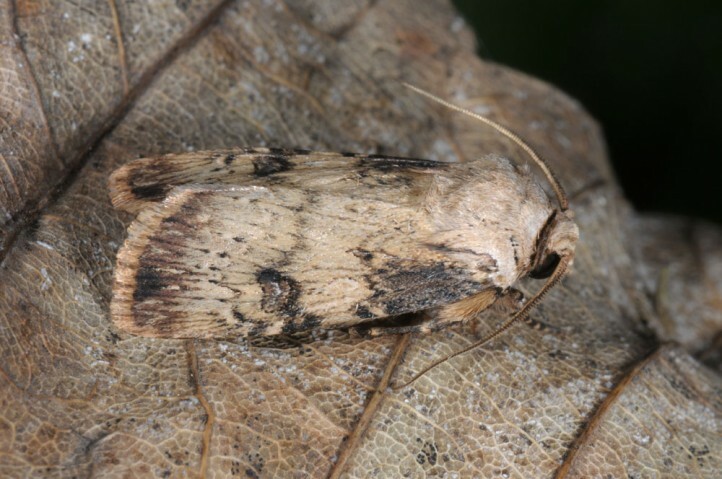 Agrotis puta occurs in Europe, N-Africa and parts of Asia. 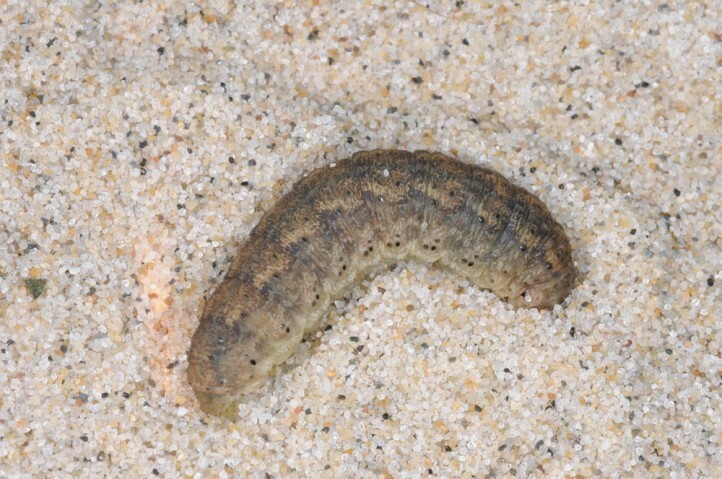 It is often common in sandy regions (e.g. 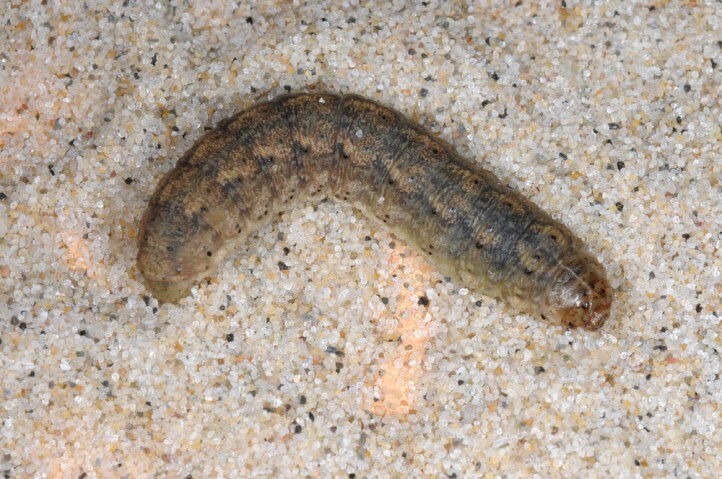 Atlantic coast) or south of the Alps.